Chris Kattan and Witney Carson on “Dancing with the Stars” 2017: 3 Fun Facts to Know about the Season 24 “DWTS” Contestants! It’s time to shake a leg! 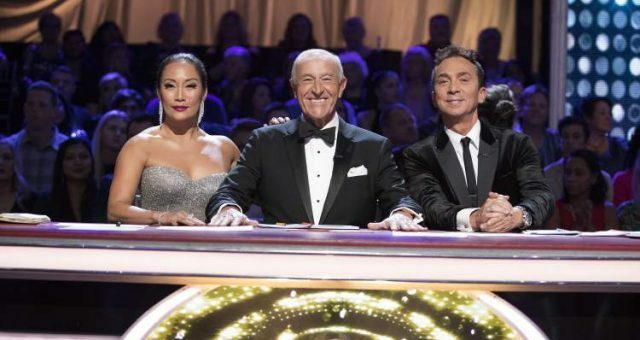 Excited fans of ABC’s ballroom dancing show are in for a treat, because season 24 of Dancing with the Stars is all set to premiere tonight (Monday, March 20)! Dancing with the Stars is back with yet another fun and fabulous season! The hit reality dancing competition is a delight to watch, and has amassed a massive fan following since it premiered over a decade ago. Season 24 of Dancing with the Stars will premiere tonight and boasts an impressive lineup. 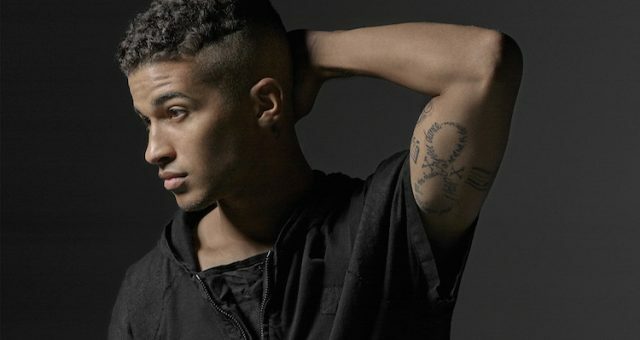 This season’s DWTS contestants include celebrities like Olympic gold medalist Simone Biles, The Bachelor star Nick Viall, NFL running back Rashad Jennings, and Spanish actress Charo, among other famous stars. 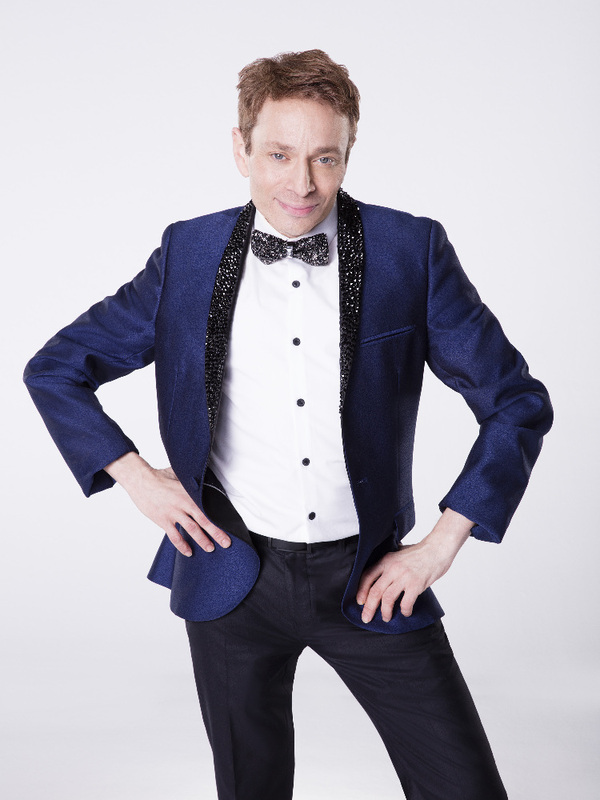 A surprising new addition to the DWTS cast is actor and comedian, Chris Kattan, most notable for his outstanding work on the NBC sketch comedy show, Saturday Night Live. Here are three fun and interesting facts to know about Chris Kattan and his dance partner, Witney Carson on Dancing with the Stars season 24. Are you wondering why Chris Kattan looks so familiar? The 46-year-old funnyman is a well-known face in comedy circles, thanks to his stint on Saturday Night Live. He has made a successful career out of impersonating celebrities such as Bill Gates, Ricky Martin, Queen Elizabeth II, Antonio Banderas, and Ben Affleck. 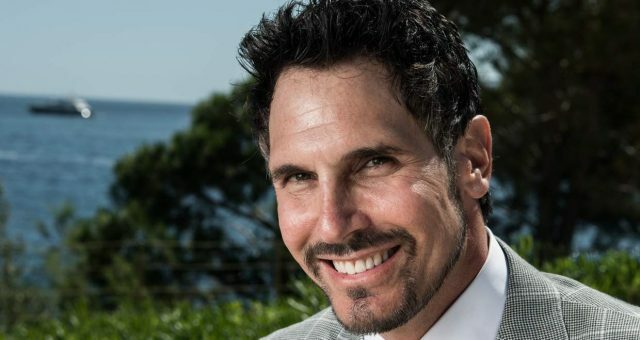 The California native acted in the first four seasons of the hit comedy show The Middle, and is also famous for playing the role of Doug Butabi in the 1998 comedy flick, A Night at the Roxbury. Following his seven-year stint on SNL, Kattan moved on to act in commercials for Pepsi Diet MAX, as well as a miniseries titled, Bollywood Hero. The hilarious actor’s other guest appearances include How I Met Your Mother, SNL, and Celebrity Cook-off. Earlier this month, Kattan was finalized as one of the contestants on season 24 of Dancing with the Stars, paired with professional dancer, Witney Carson. This multi-talented dancer has been burning up DWTS’ ballroom dance floor with her killer moves since 2013. At only 23, Witney Carson has already accomplished what most professional dancers can only dream about in a lifetime. The Utah native has many talents; she is a Latin and ballroom dancer, actress, and choreographer. 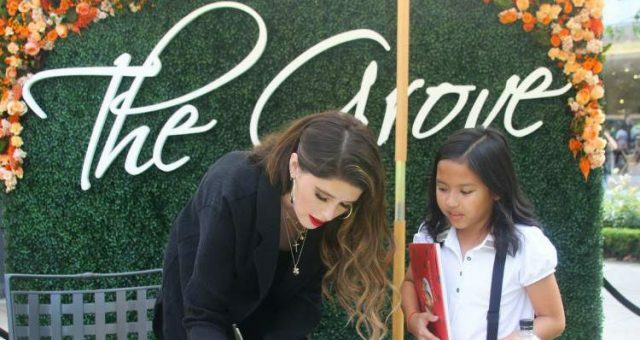 She catapulted to fame in 2012 as a runner-up on season 9 of FOX’s popular reality show, So You Think You Can Dance and hasn’t looked back since. Carson kicked off her DWTS career as a troupe dancer and was quickly promoted to a professional dance partner, thanks to her breathtaking ballroom dancing skills. 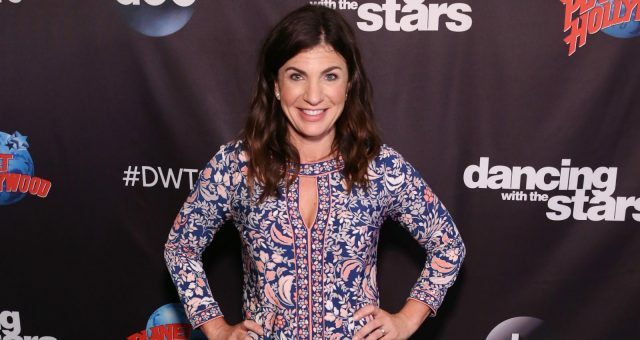 Her powerhouse talent was noticed when she and her celebrity partner, Alfonso Ribeiro took home the coveted Mirrorball Trophy in season 19, and she earned a Primetime Emmy Award nomination for her outstanding choreography. After six successful seasons on Dancing with the Stars, ABC announced that the blonde-haired beauty would be returning for season 24, with comedian Chris Kattan as her partner. We can’t wait to see these two show off their dance moves! Millions of viewers across the nation tuned in to watch Good Morning America on March 1, as the highly-anticipated cast of Dancing with the Stars season 24 was announced. The air had been rife with rumors of which celebrities would join the cast, and ABC finally put all the speculations to rest. After keeping the contestants’ names under wraps for months, it was revealed that Olympic figure skater Nancy Kerrigan, Fifth Harmony star Normani Kordei, former MLB player David Ross, and retired wrestler Mr. T would be joining the cast of Dancing with the Stars season 24. Actor and comedian, Chris Kattan will be paired with dance pro Witney Carson, and judges Carrie Ann Inaba, Len Goodman, Bruno Tonioli, and Julianne Hough are returning for the exciting new season! Don’t miss Dancing with the Stars season 24 premiering tonight (Monday, March 20) at 8:00 p.m. only on ABC!